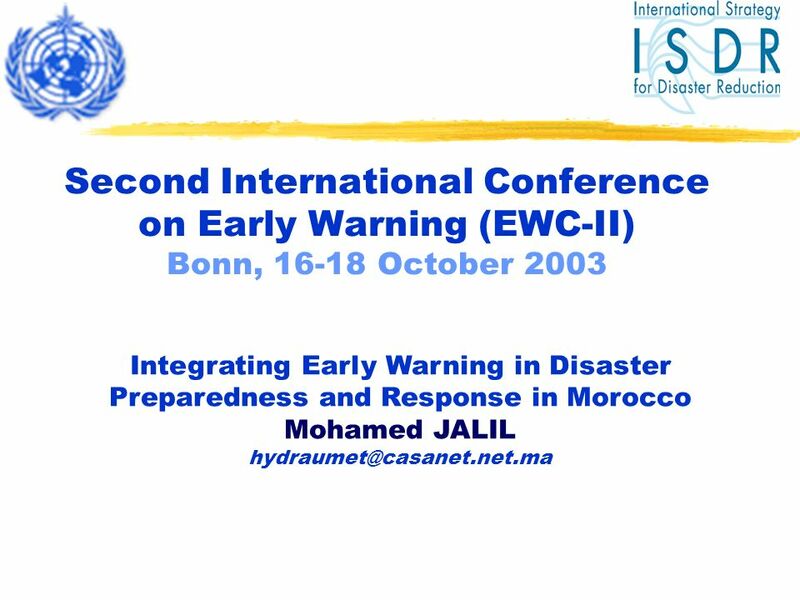 Second International Conference on Early Warning (EWC-II) Bonn, 16-18 October 2003 Integrating Early Warning in Disaster Preparedness and Response in Morocco. 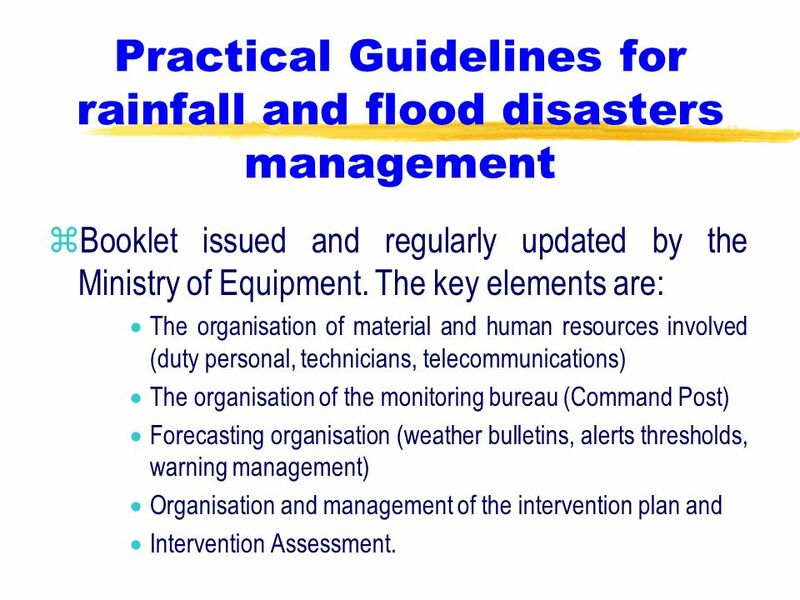 19 Practical Guidelines for rainfall and flood disasters management zBooklet issued and regularly updated by the Ministry of Equipment. 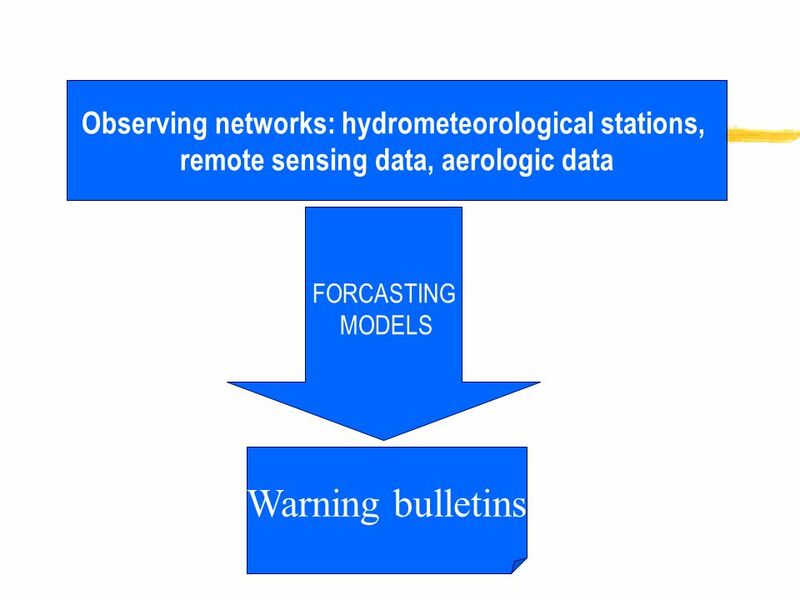 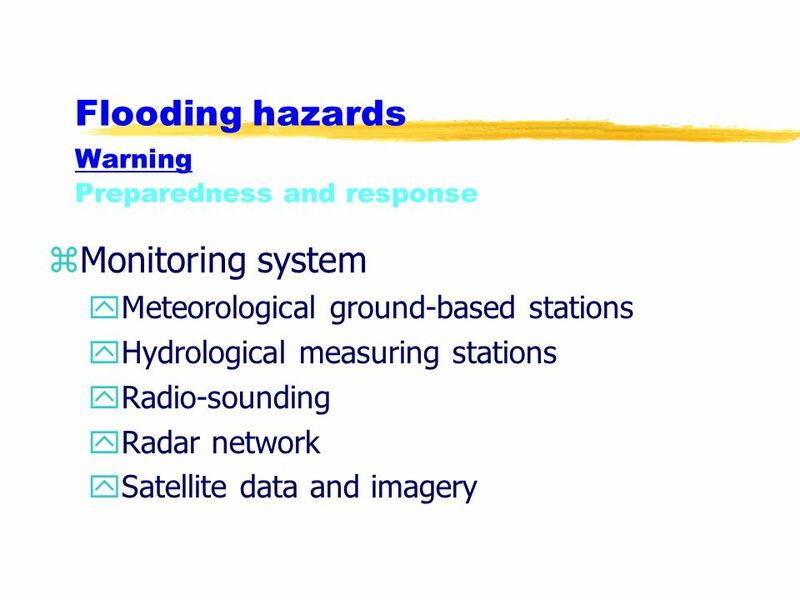 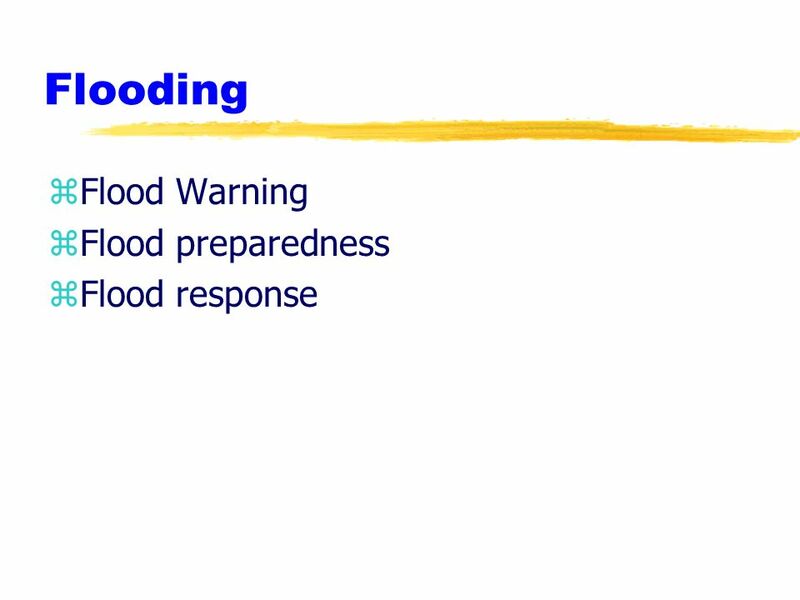 The key elements are: The organisation of material and human resources involved (duty personal, technicians, telecommunications) The organisation of the monitoring bureau (Command Post) Forecasting organisation (weather bulletins, alerts thresholds, warning management) Organisation and management of the intervention plan and Intervention Assessment. 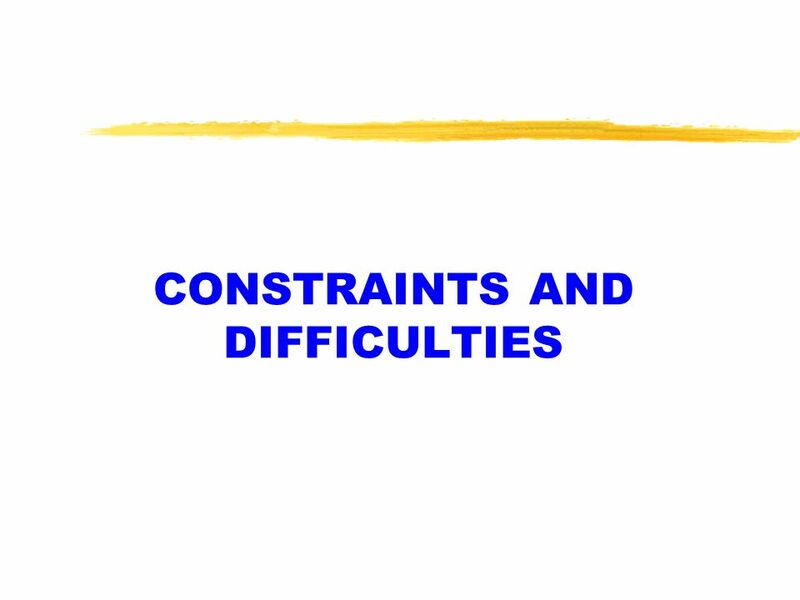 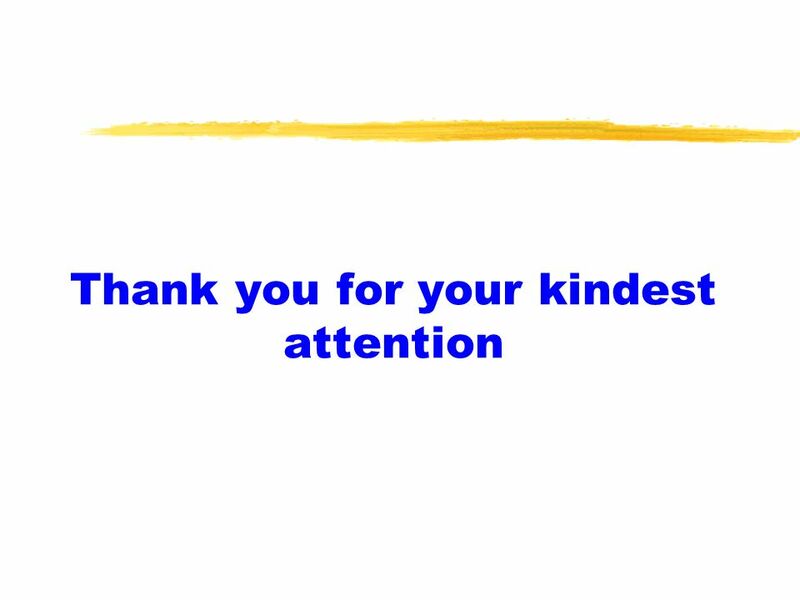 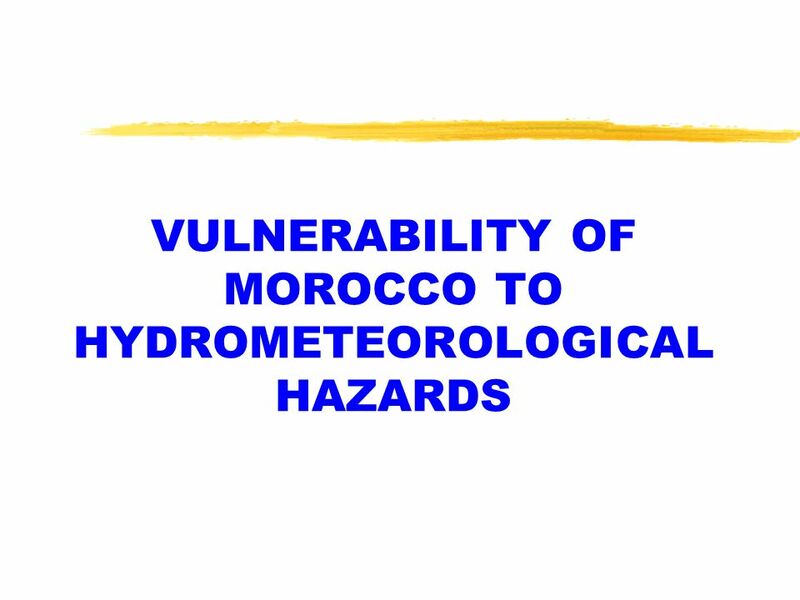 28 zProhibitive cost of the EWS and the response measures zGeographical constraints making it difficult to deal with the whole territory zWeak co-ordination at the institutional level zLack in public awareness and education zLack in human capabilities although Morocco has good skilled engineers (Met., Hydraulics, agriculture, etc. 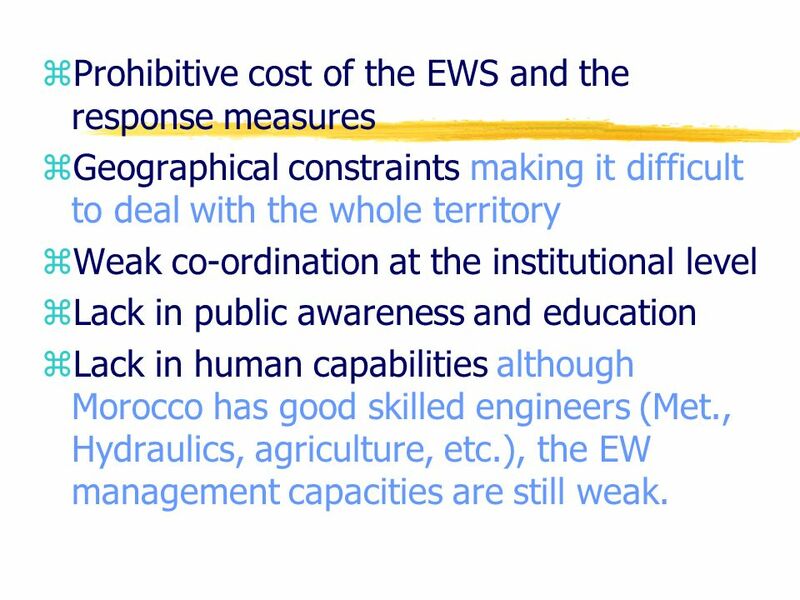 ), the EW management capacities are still weak. 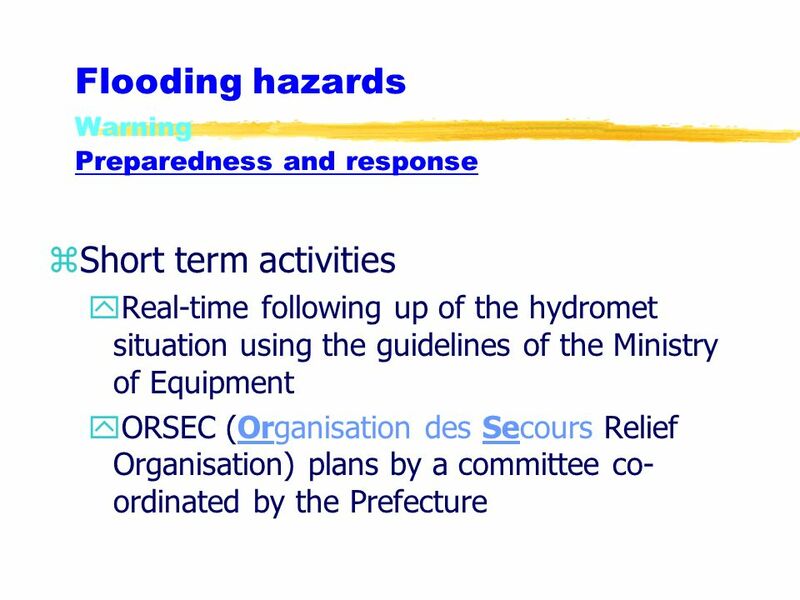 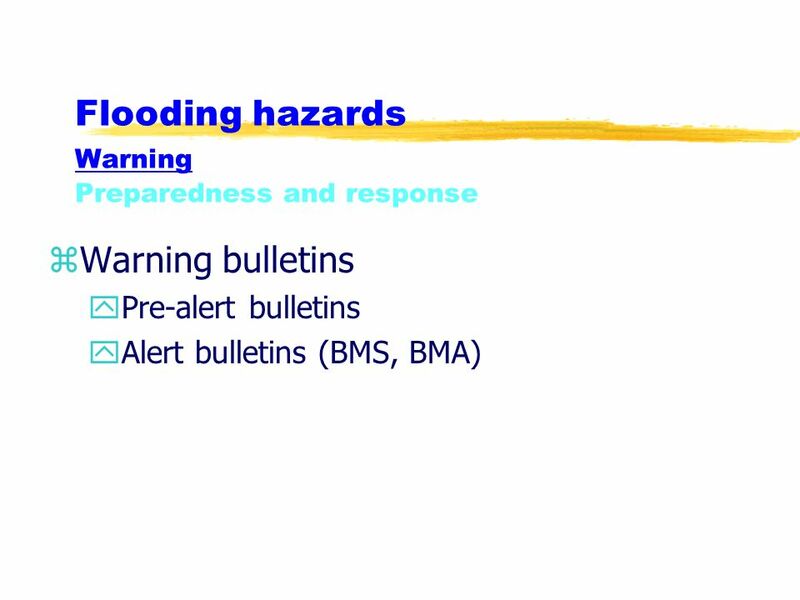 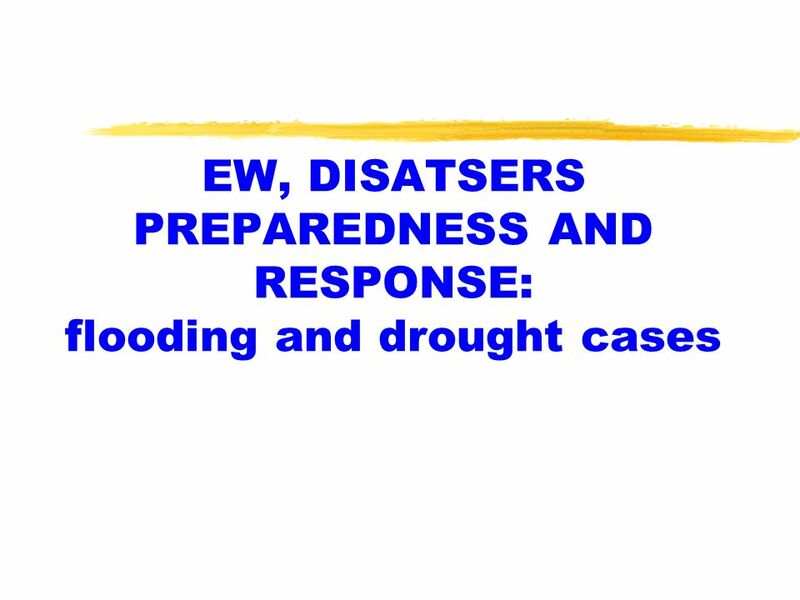 Download ppt "Second International Conference on Early Warning (EWC-II) Bonn, 16-18 October 2003 Integrating Early Warning in Disaster Preparedness and Response in Morocco." 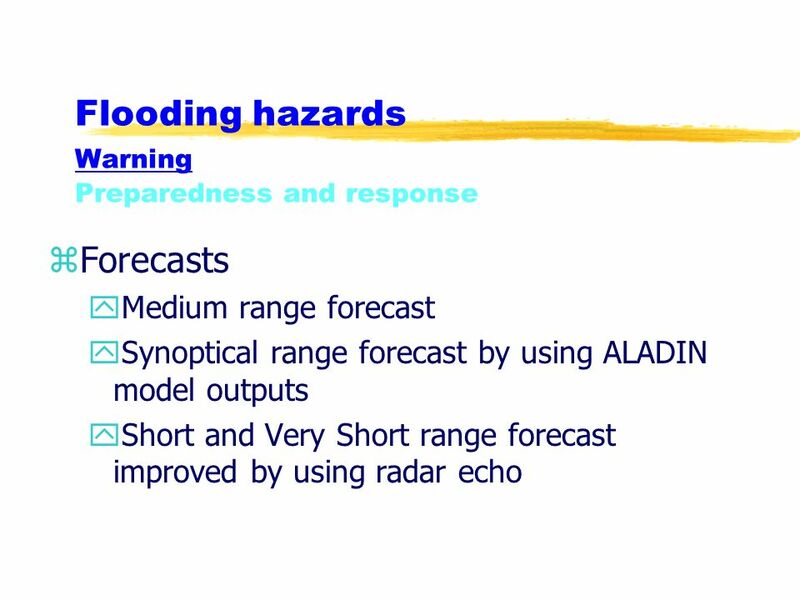 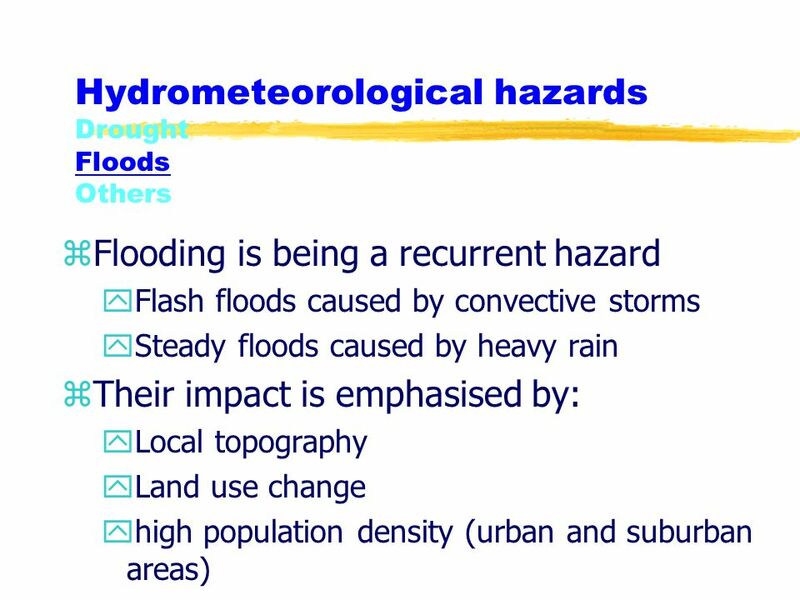 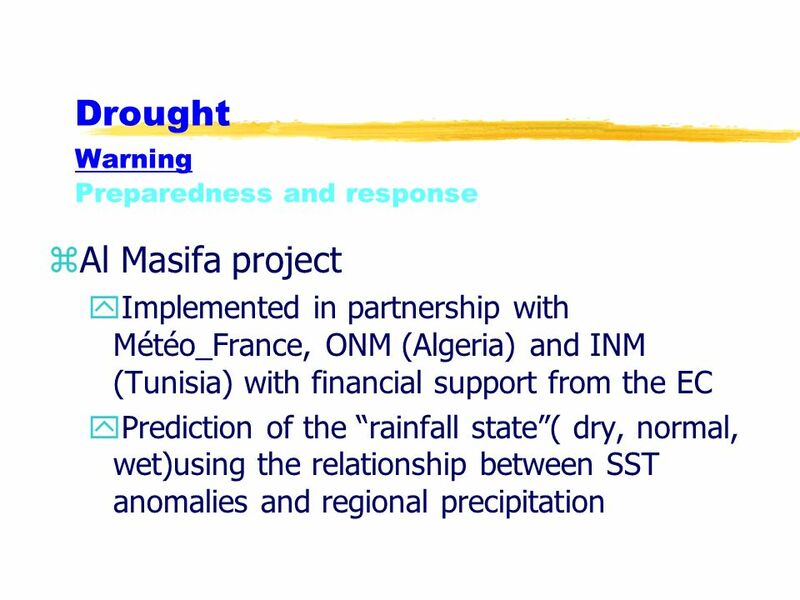 Use of Weather and Climate information in Climate risk management Example of ACMAD-IFRCC collaboration ACMAD by Léon Guy RAZAFINDRAKOTO. 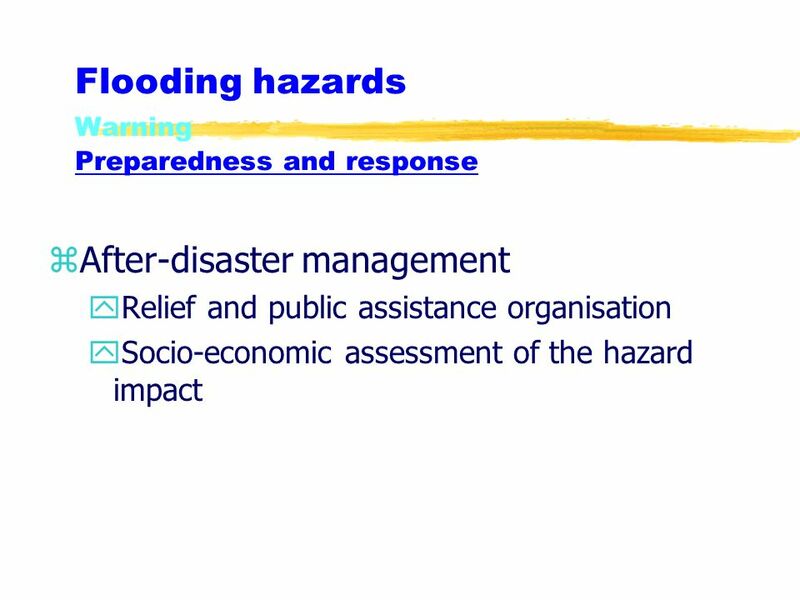 Education and Training Activities in Support to DPM Programme I. K. Al-Atwi Chief, Training Activities Division Education and Training Department-WMO DISASTER. 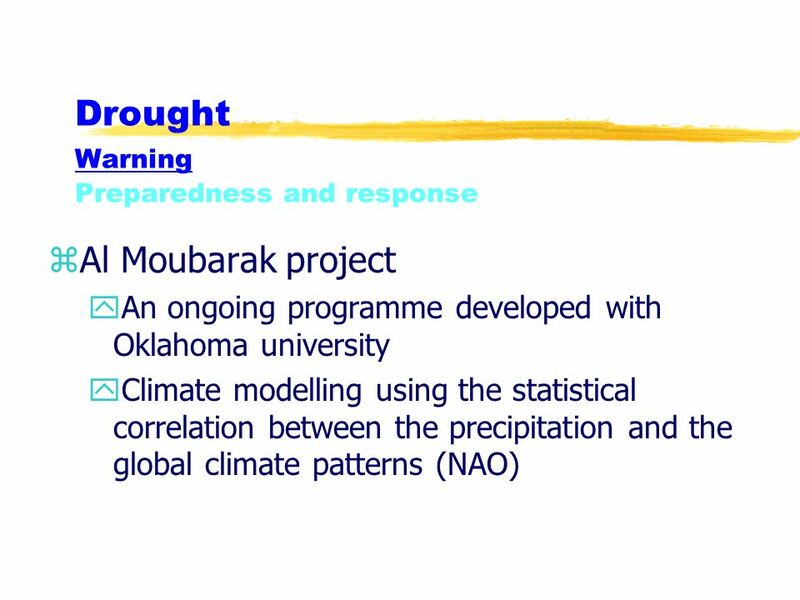 Adaptations to Climate Change in Africa’s Water Sector: Contributions of the World Meteorological Organization Datius Rutashobya Climate and Water Department. 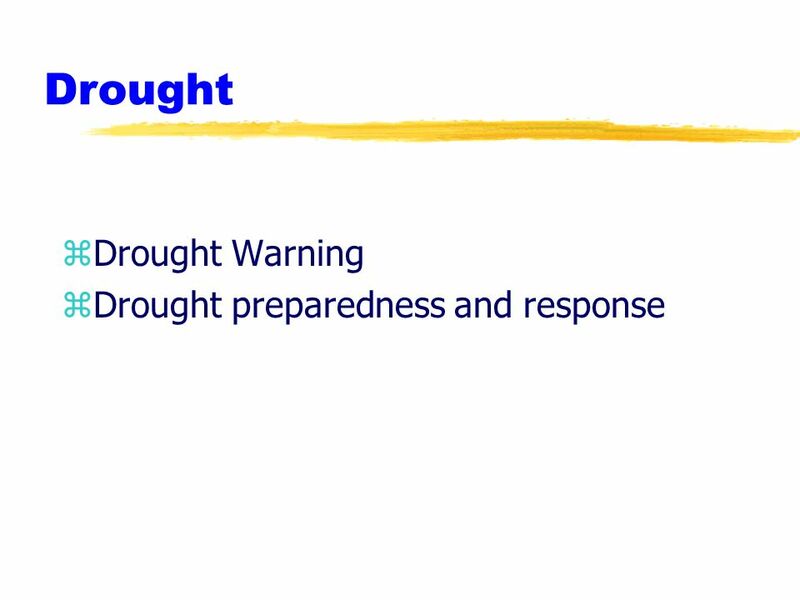 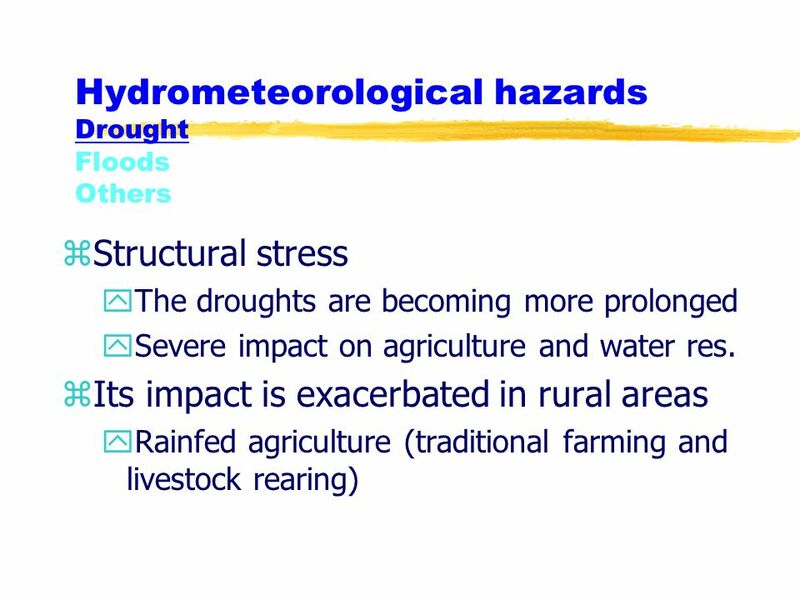 World Meteorological Organization Working together in weather, climate and water Need for High Level Meeting on National Drought Policy (HMNDP) Mannava. 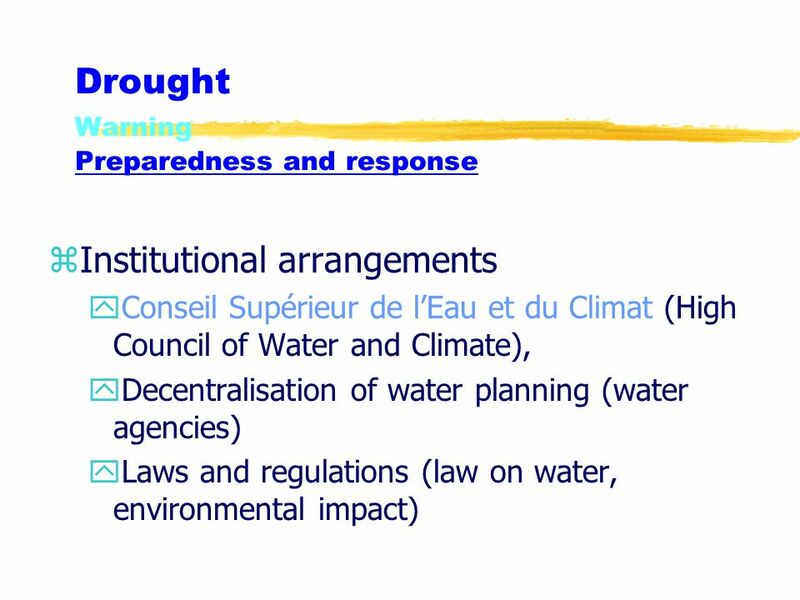 AGENDA ITEM 4: FOLLOW-UP ON THE DECISIONS OF THE WORLD METEOROLOGICAL CONGRESS ON THE INTERGOVERNMENTAL BOARD ON CLIMATE SERVICES AGENDA ITEM 4.1: IMPLEMENTATION. 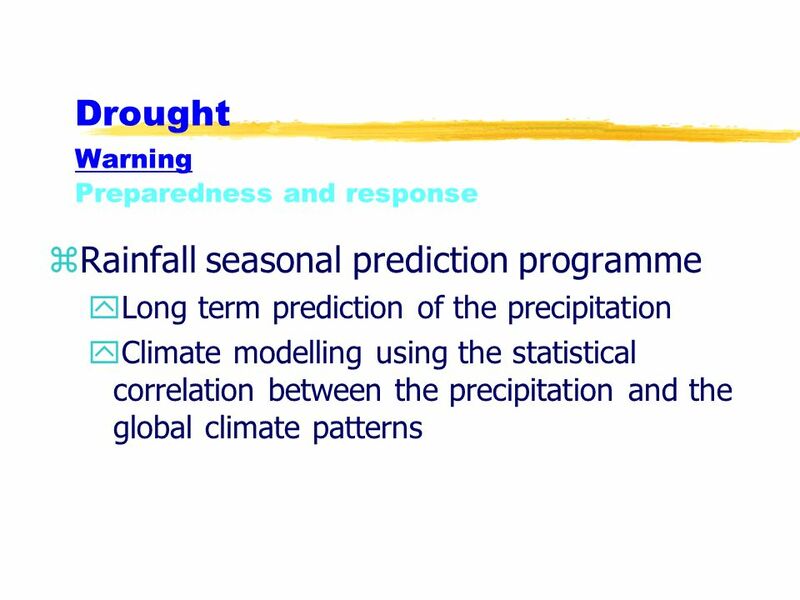 Mitigation and adaptation strategies with respect to impacts of climate change/variability and natural disasters Wang Shili Chinese Academy of Meteorological. 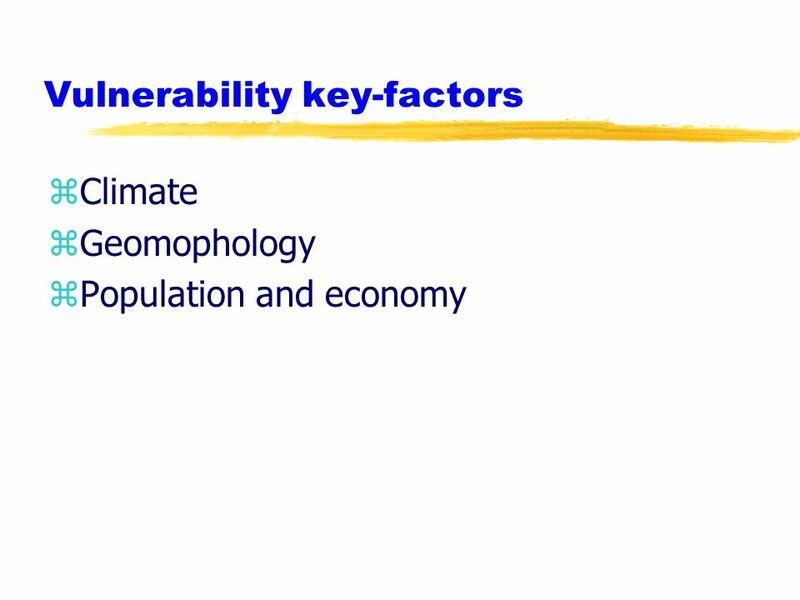 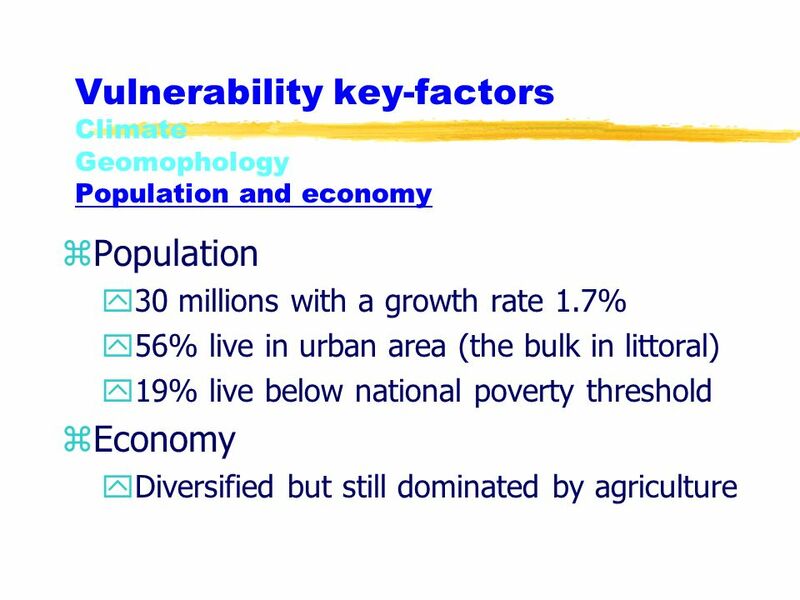 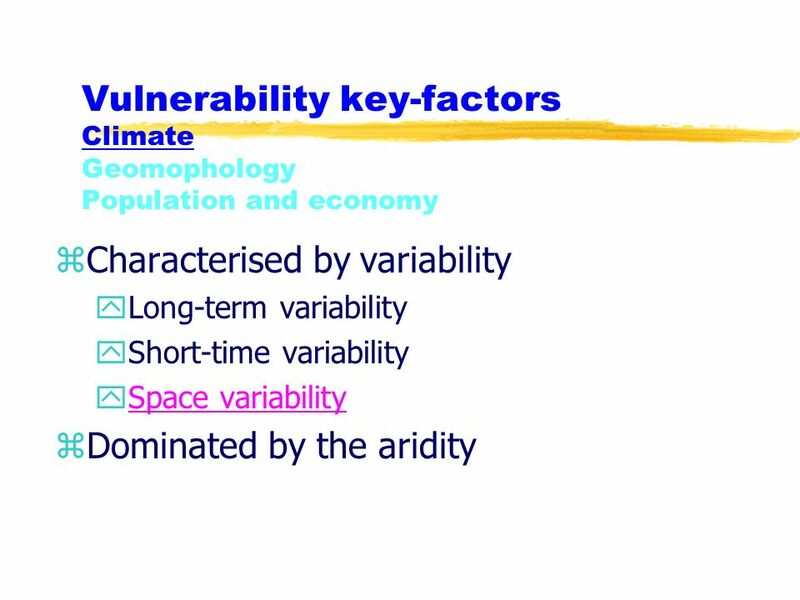 AIACC Regional Study AS07 Southeast Asia Regional Vulnerability to Changing Water Resources and Extreme Hydrological due to Climate Change. 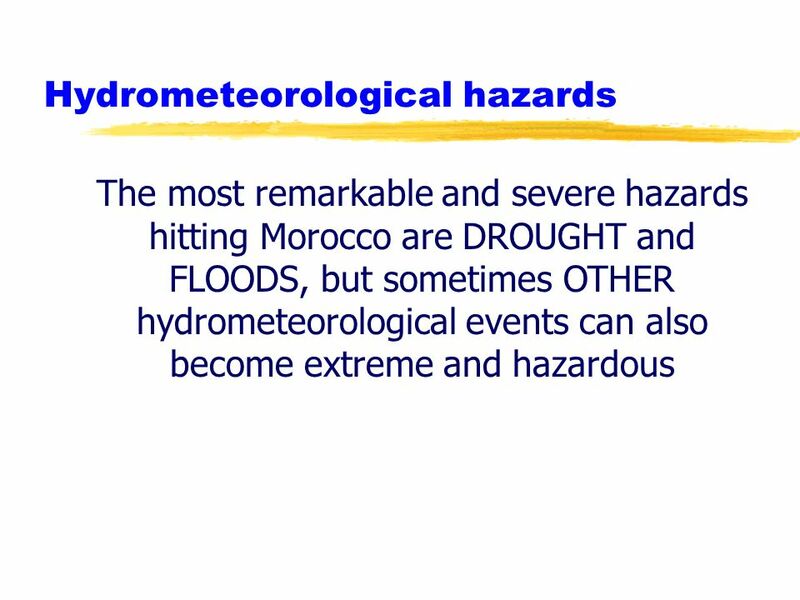 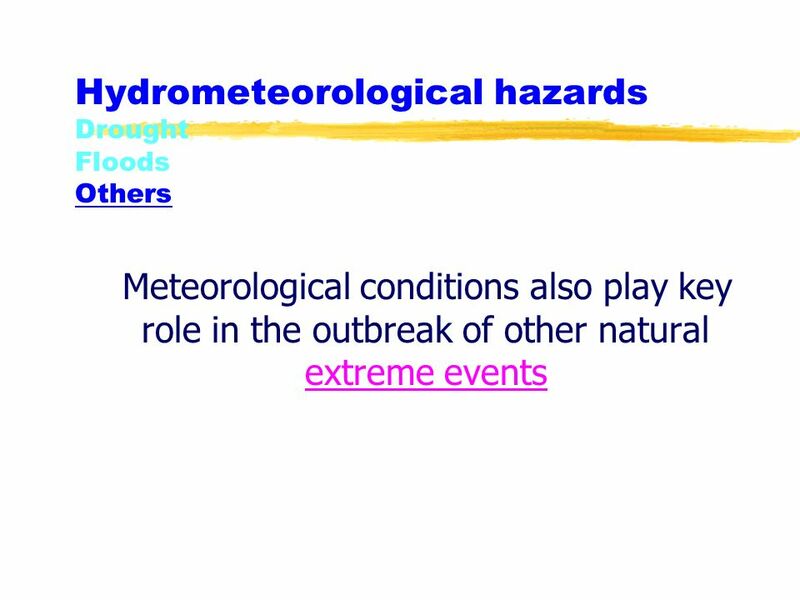 World Meteorological Organization Working together in weather, climate and water Addressing climate variability, extremes and natural disasters for LDC. 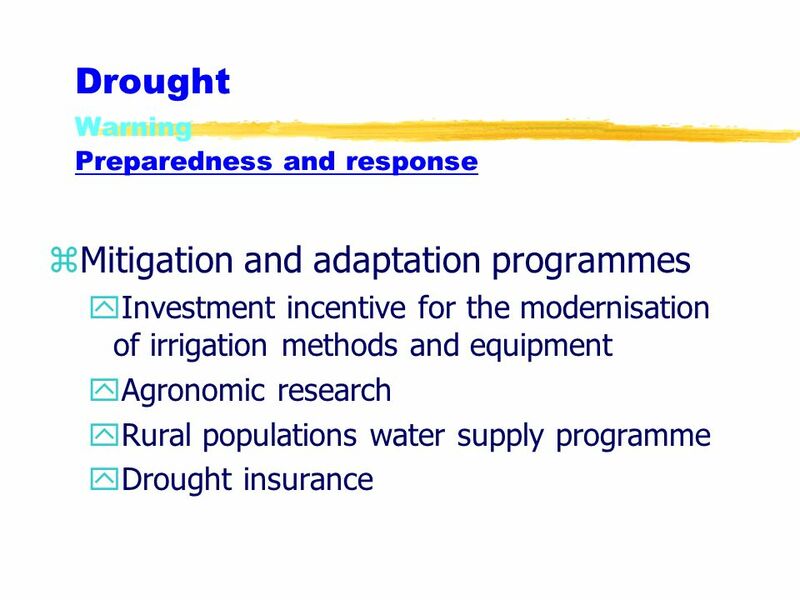 Climate Change Scenarios Requirement for Bangladesh Dr. A.K.M. 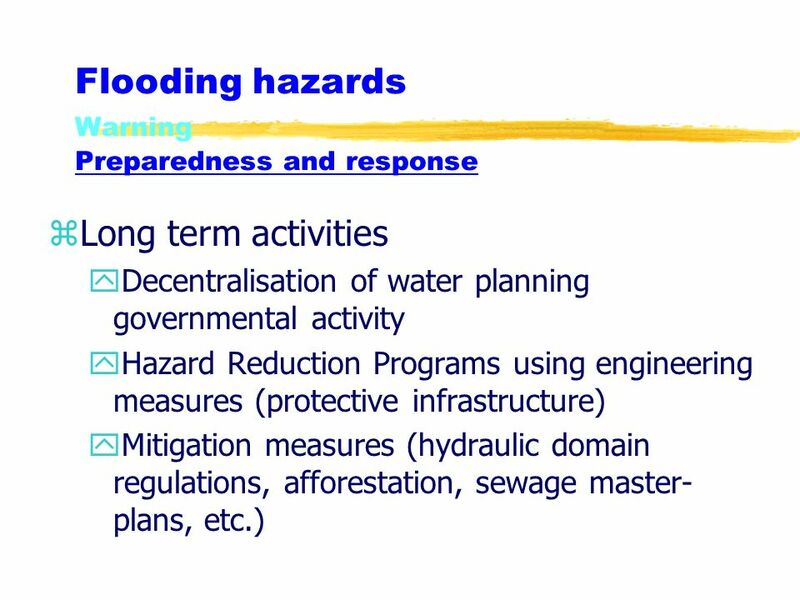 Saiful Islam Associate Professor Institute of Water and Flood Management Bangladesh University.